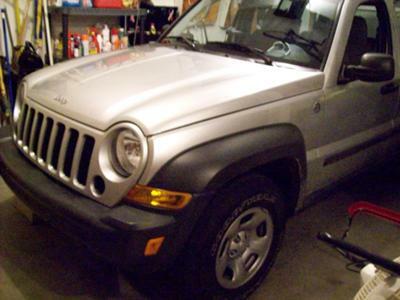 I have a 2007 Jeep Liberty 4x4 Sport that I picked up due to the demands of my job. I carry a bunch of turnout gear and duffel bags for work. I had a small car and enjoyed it, but because of Ohio's winter storms I needed something to get me through, but still comfortable to drive in the city. I have taken this through mud, sand, and Mall parking lots and have yet to have a problem with it! By the way, girls or guys loving them? What does it matter? I've seen guys in Kia's, and gals in 3500 d-maxes...don't fall for profiling. I am a 21-year old fella and I love my 7-slot Libby!!! Larry's Comment: Well said Hoppy! Guys and Gals should (and do) both enjoy the Liberty.